Teeth can be extracted and replaced with dental implants in one day. The procedure is used when extracting and restoring a single tooth or when removing several teeth and immediately inserting a full arch restoration. 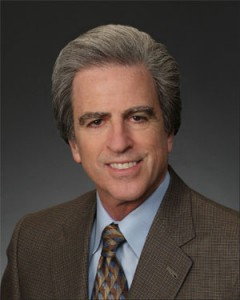 The latter procedure is frequently referred to as the Bar Attachment Denture®technique. The results are very dramatic when converting a removable denture patient to a fixed, screw retained prosthesis on the same day as the implants are inserted. However, to obtain the best results with the greatest long term prognosis, it is important that a very detailed analysis be done prior to the procedure. The following are needed: a complete exam, including a charting of the gum and bone support around each tooth to make sure that it cannot be saved; a 3D (cone beam CT scan) image of the jaw to determine the precise placement of the implants; and mounted models to show how the bite will affect the restoration of the implants. In some instances, the immediate load procedure should not be performed. Sometimes the implant that is replacing the tooth is much narrower and will not completely fill up the space taken up by the missing tooth root. If the prospective surgeon recommends the reshaping or leveling of the bone so that the tooth root socket is eliminated, then he or she needs to make sure that the patient understands that he or she will have bone removed that cannot be replaced in future years. The reconstruction options may be diminished at that time. That being said, implants can be predictably placed and restored in one day with dramatic, predictable results, as long as careful diagnosis and treatment planning is performed followed by precise surgical and restorative procedures. Many surgeons do not use a surgical guide when placing implants. We believe that a surgical guide must always be used in order to insure the correct placement of the implants. Misplaced implants can dramatically affect the esthetics and function of the restoration. 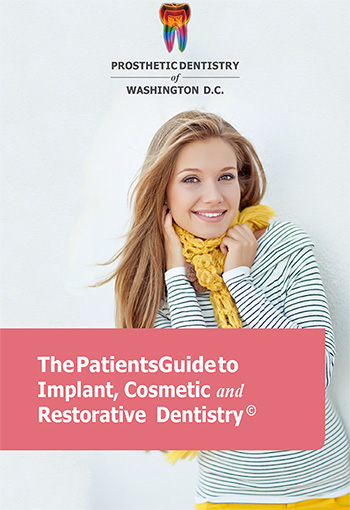 In consultation, the patient should ask if the prospective surgeon routinely uses such a guide during implant placement to insure its proper placement. Even better results are obtained when using a CT Scan generated Surgical Guide that is created by placing implants on a 3D image of the patient’s jaw for ideal positioning. This is the technique used in this office, when immediately inserting an implant after extracting the tooth. Finally, we obtain excellent esthetic and functional results because of the techniques described above and because we use the services of our in house dental technician to support our services on the day of the surgery.